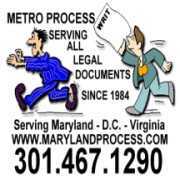 We are very familiar with the Baltimore/Washington, D.C. area and surrounding counties, this means a quicker response to your firms litigation process. 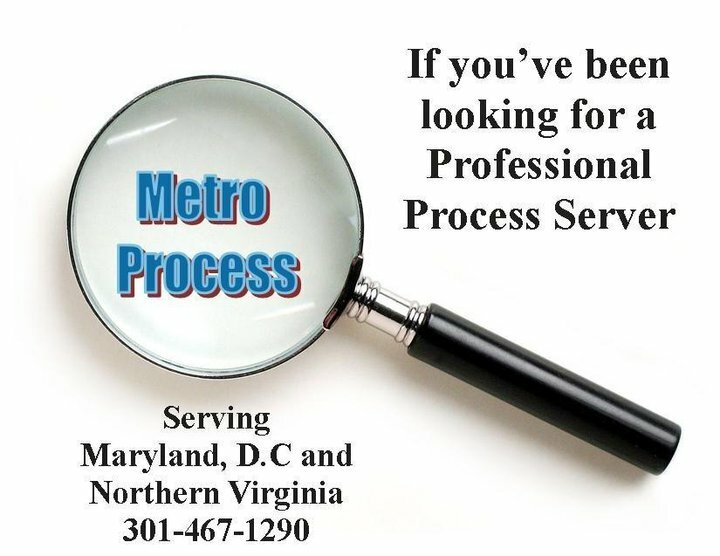 Metro Processprovides Baltimore with reliable service of process and legal processing services. 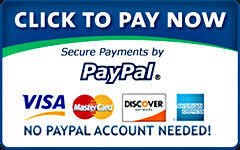 Our process servers can provide same-day, rush and standard delivery of legal documents for law firms, corporate legal departments and the general public. Copyright Â© 2017 Metro Process & Litigations Services. - All Rights Reserved.